It won't untip a barrel or slip a wayward head loop around a neck, but instant replay gives rodeo athletes the chance to challenge a split-second judgment call made by the officials. The Elite Rodeo Association is the first to implement the policy, said their spokesperson. 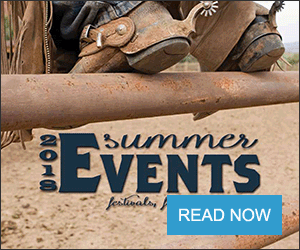 "This is the first time in rodeo that because of the use of cameras at each rodeo, athletes are given a choice if they feel the call was wrong to have recourse," said Holly DeLaune, Elite Rodeo Association brand and communications director. 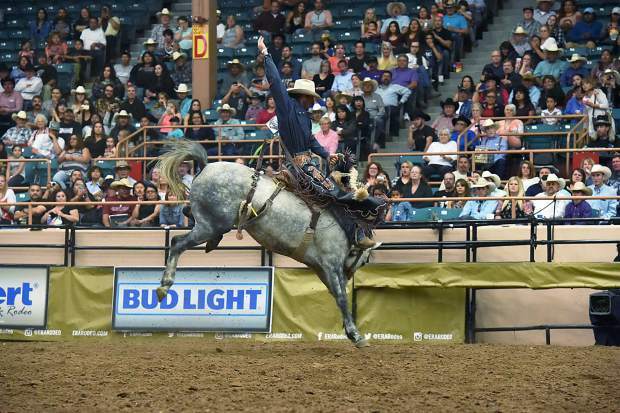 Fans watching on TV or in attendance of ERA's Albuquerque Rodeo June 1 witnessed history being created as three athletes used the option to review their performance with instant replay. 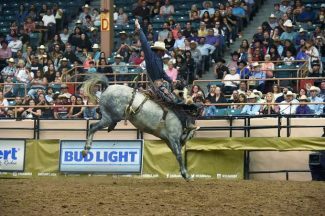 While the ERA has offered their contestants the option of using instant replay since their first rodeo, contestants hadn't take advantage of it until the New Mexico rodoeo. Stockton Graves, a steer-wrestler from Alva, Oklahoma, was the first to challenge a call upon hearing he'd been flagged on his 3.35-second run for a broken barrier, resulting in a five-second penalty. Graves claimed the neck rope on the steer failed. After reviewing the instant replay video, the judges determined that Graves was correct and he was able to keep his original 3.35-second time. Luke Branquinho, of Los Alamos, California, was the last steer-wrestler of the performance and the second contestant to use the instant replay challenge. His take-down was deemed illegal and resulted in disqualification. Branquinho challenged the call, resulting in a reversal, as well as the fastest ERA steer-wrestling run of 3.05 seconds. "I think that instant replay needs to go everywhere," Branquinho said. "You know we make or break ourselves out here and if we have a chance to get it reviewed and a have call overturned, that's what happens. I think it's the best deal in rodeo right now." Branquinho took first place in the event and Graves second. 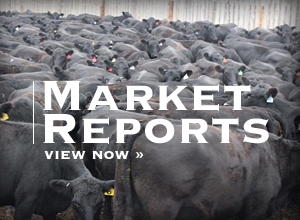 Graves remains the leader in the ERA steer wrestling world standings with 1,687.5 points. Saddle Bronc Rider Cort Scheer, of Elsmere, Nebraska, threw the blue flag for an instant replay review to overturn a judge's call. "It's been a long time coming. So many times in rodeo, a cowboy has had to walk out and say, 'Well, I guess I got screwed,'" Scheer said. "Now, it's awesome, cowboys got a chance. Everything happens fast, it's not the judge's fault. They're just making calls, they get to go back and make it right…. it's pretty exciting, fans love it, and it's great for rodeo." Utilizing the broadcasting each rodeo receives by using instant replay challenges minimizes risk for athletes. "The reason we haven't done this more is that ERA uses sports broadcast, and we have the unique ability to capture the rides from multiple angles. Other rodeos might not have that ability. It might be worth other rodeos to do," DeLaune said. "We've seen some calls at other rodeos when they put them on TV and slowed them down, they might have been ruled differently. Bad calls cost world titles, cost thousands of dollars. Being able to take the question out of a run is good for the sport and good for athletes."